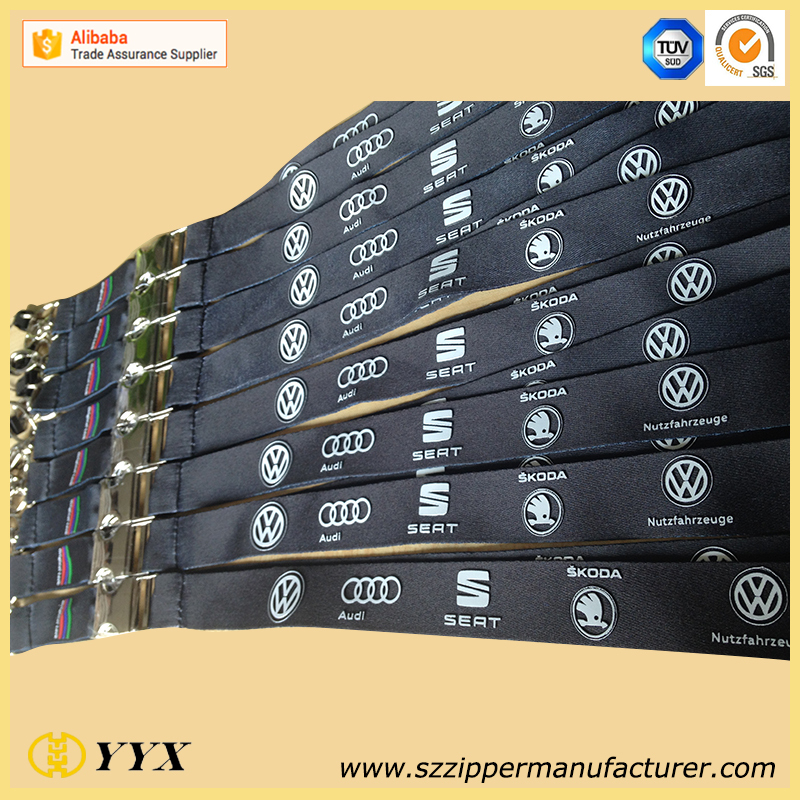 Product categories of Silicone Lanyard, we are specialized manufacturers from China, Silicone Lanyard, Silicone Printing Lanyard suppliers/factory, wholesale high-quality products of Silicone Logo Printing Lanyard R & D and manufacturing, we have the perfect after-sales service and technical support. Look forward to your cooperation! 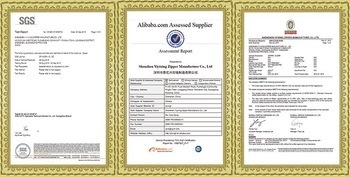 Silica gel is silica gel mSiO2 · nH2O made of a suitable dehydrating porous materials of different particle sizes. 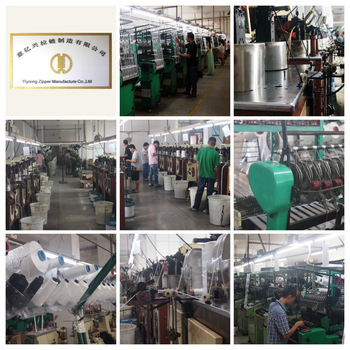 Has an open porous structure, specific surface area (surface area per unit mass) is large, can absorb many substances, it is a good desiccant, adsorbent and catalyst supports. 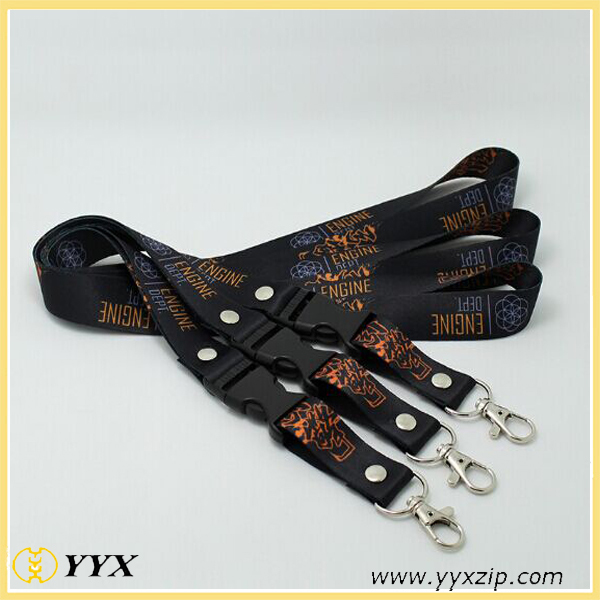 Silica gel Lanyard using silica gel as a material made of, but not limited to mobile phone ornaments, can be widely used in MP3, MP4, digital cameras, small flashlights and other products of the match. Silicone mobile phone lanyard mobile phone accessories belonging to class, mainly used in mobile phones or hanging decorations. Silicone Strap using silica gel as a material made of, but not limited to mobile phone ornaments, can be widely used in MP3, MP4, digital cameras, small flashlights and other products of the match. 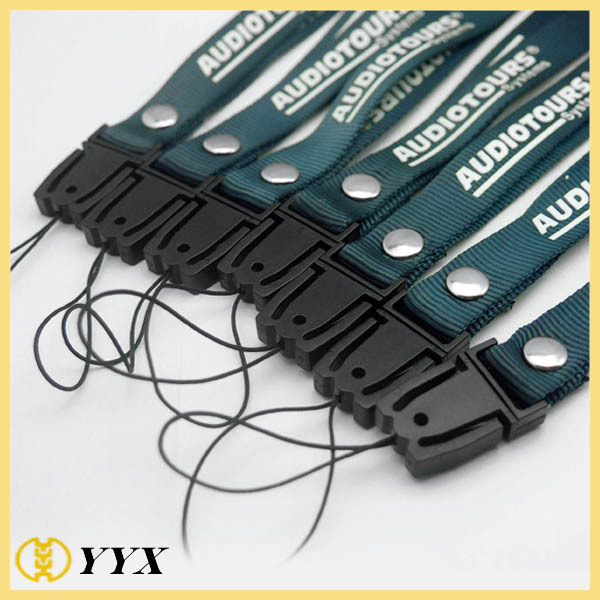 Silicone mobile phone lanyard, with 100% pure natural solid silicone rubber hydraulic machine through repression; lanyard itself has a certain degree of tension and flexibility, and are easily deformed, and immediate recovery; silicone wristband with wear-resistant, high temperature, deformation non-toxic, tasteless, no side effects on the human body and other features and soft, non-cracking, long life, does not irritate skin, etc., it is the real green ornaments. With a variety of fluorescent, luminescent, a variety of colors silicone mobile phone lanyard, soft and no deformation, non-toxic, wear-resistant non-cracking, high temperature, long service life, does not irritate the skin, fashion and so on. In addition to decorative effect, but also from the medical, health care, insect repellent effect.